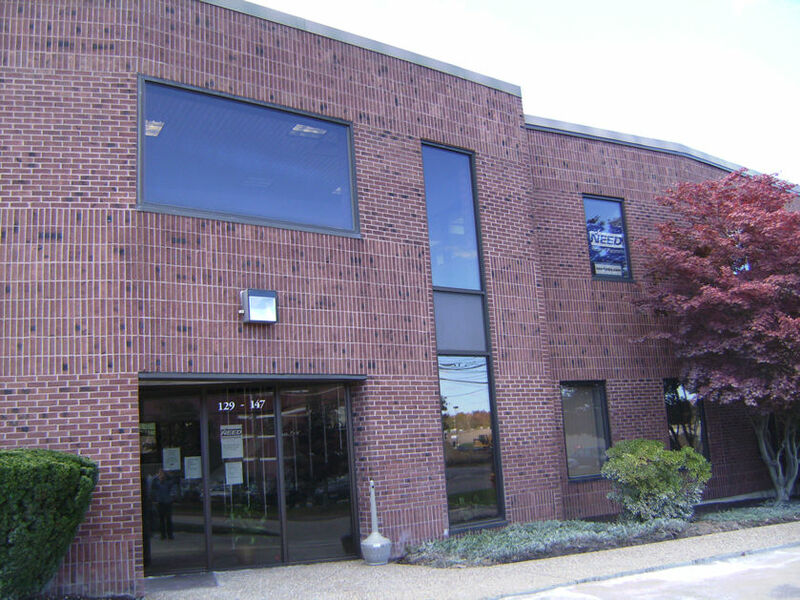 Our office is conveniently located just off Route 1 North in Norwood, MA easily accessible from routes 128 & 95 at 129 Morgan Drive. Take the Norwood Route 1 South exit off Route 128. Follow for approximately 4 miles. At the 3rd set of lights reverse direction onto Rte. 1 North and take your first right onto Vanderbilt Ave. Then take the 2nd right onto Morgan Drive. Our office is located on the 2nd floor of the building at the corner of Morgan Drive and Astor Ave.
Take the Walpole Route 1 North exit. If exiting from Route 95 South onto Route 1 South you will be able to reverse direction (stay in the left lane). Follow Route 1 North for approximately 4 miles. After the 5th set of lights take the next right onto Vanderbilt Ave. Then take the 2nd right onto Morgan Drive. Our office is located on the 2nd floor of the building at the corner of Morgan Drive and Astor Ave.